What did we think of this quarter’s RAJAR results? Our Marketing and Insights team talk through this quarter’s results. Who has won the BBC/Commercial Radio battle in Q4 2018? Commercial Radio is celebrating its eighth consecutive quarter ahead of the BBC with 35.6m weekly listeners. These figures are stable compared to BBC who saw a 3.3% year on year decrease with 34m listeners. Which radio station is your RAJAR hero? The station that ‘plays the best of British’ is our hero this quarter. Union Jack has experienced extraordinary growth with audiences increasing 74% year on year, taking weekly listeners to 153,000. The station’s unique blend of British music and comedy has created the fasted growing audience in the UK. Union Jack is clearly resonating with listeners as their hours have also increased by 47% year on year, amounting to 720,000 listening hours each week – an average of 4.7 hours per listener. Union Jack’s newest sister station JACK Radio, which launched in October 2018 and plays exclusively female artists, also had a strong debut. The station posted 32,000 listeners, a figure achieved in just eight of the thirteen weeks that the RAJAR report covered! Remarkably the station recorded a total of 209,000 hours – an average of 6.5 hours per listener. We are thrilled for Union Jack and the rest of the JACK family. The station also promises even more investment in comedy and original show formats which is very exciting for commercial radio. How would you describe digital radio’s results? 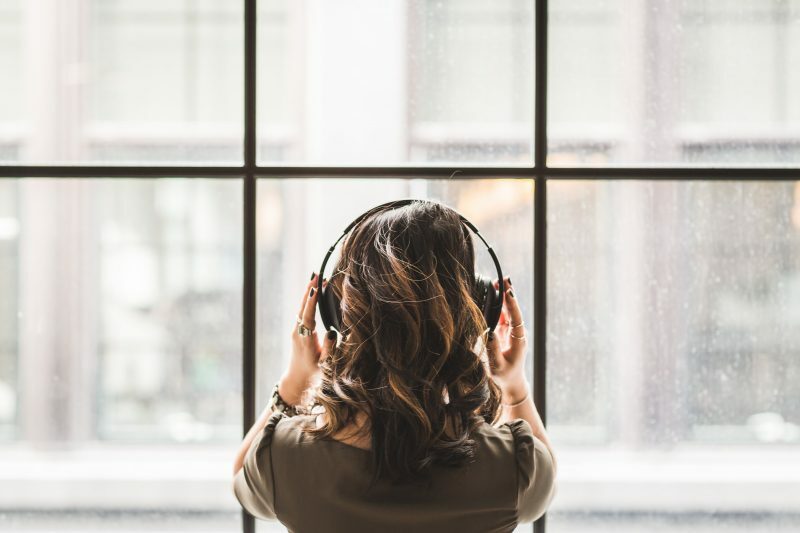 Although there is no major change in overall digital listening with a share of 52.6%, this quarter reflects the fourth consecutive book of digital listening above the 50% threshold. Additionally, Commercial radio’s share of digital listening has grown 4.3% year on year. Now 53.9% of adults tune into Commercial radio via a digital device every week. Commercial radio’s digital share has grown thanks to the influx of digital national commercial stations. Digital listening hours has increased by 10.3% (13.9 million hours) and now accounts or 80% of all national commercial listening. Which stations have had notable RAJAR results this quarter? We are anticipating a massive growth for Virgin Radio next quarter with the arrival of Chris Evans. His job was made slightly easier, with Sam and Amy departing the breakfast slot with 166k listeners. The station overall saw an 8% increase this quarter and its highest listening hours ever (1.7m per week). Evans faces stiff competition against Dave Berry Breakfast, as he continues to be the national breakfast champion, with 2.2m listeners tuning into the Absolute Network breakfast show. Capital’s Roman Kemp reclaims the number one title with 915,000 weekly listeners for London breakfast. We’re intrigued to see how the station performs next quarter as other groups also invest in notable on-air talent.